Two very special souls in my heart! 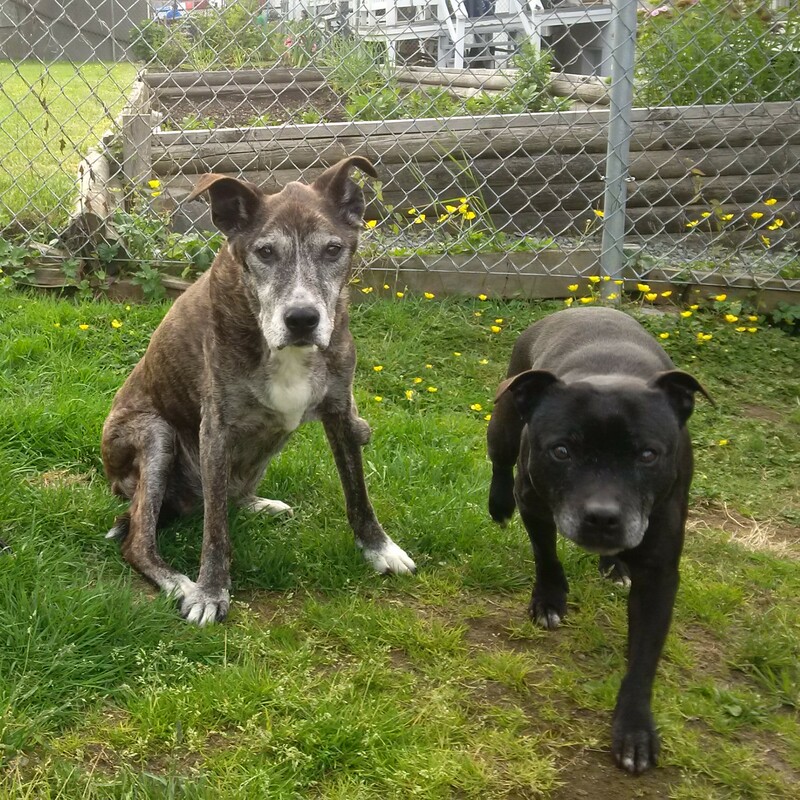 The Banned Band – my former crew! 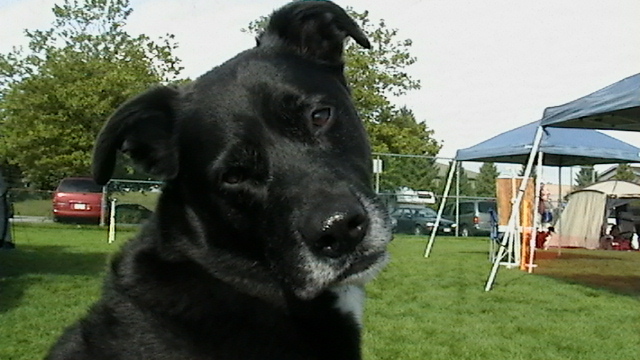 Sadly I lost Dog Dylan in March and Stevie Ray in September of 2015. It was tough year and I will always miss both of them. They were both very special to me. 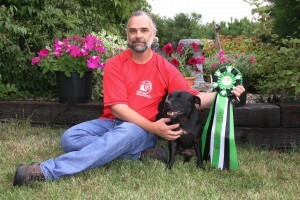 In May 2009, Stevie Ray was in heat during the 2009 AAC BC/Yukon Regional Championship, so instead I flew her into Ontario illegally and bred her to a nice Staffy named Brogan. July 19, 2009, Jimmi and Joey were born. 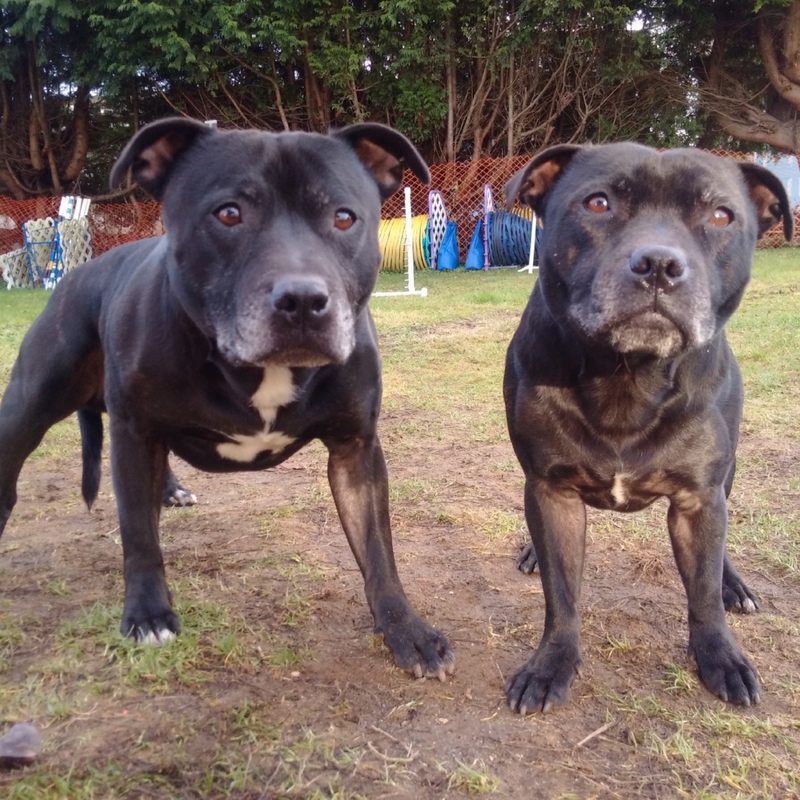 They have both had a good deal of training, although due to life circumstances, have not had the opportunity to train full time, nor compete with the frequency we had originally intended. 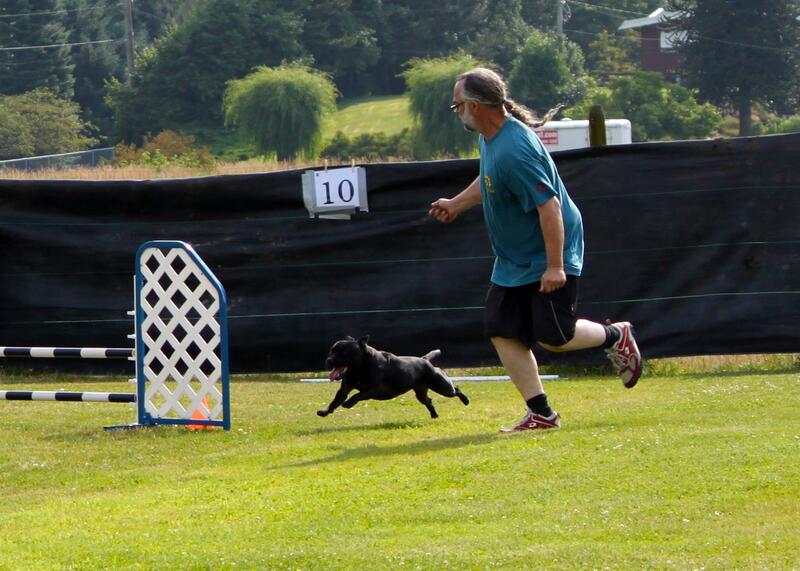 We are still training towards our goal of winning the BC/Yukon Regional Championship and possible competing in the AAC Canadian National Championship. 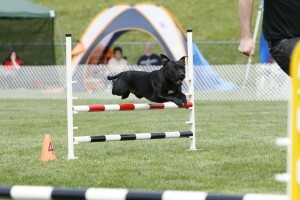 In January 2004 a new member of the Ford agility team was born. 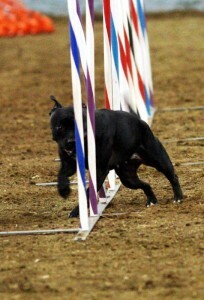 Stevie Ray came home with us at the end of March at the age of 8 weeks. 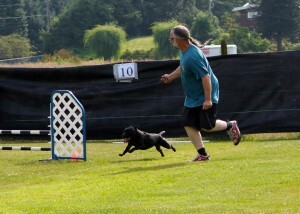 At 10 she is now retired and tugging balls as her number one game. 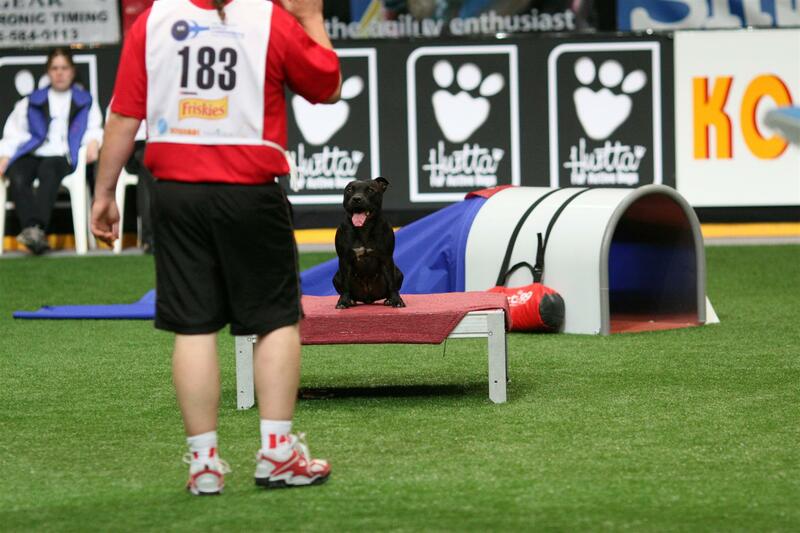 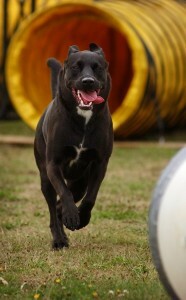 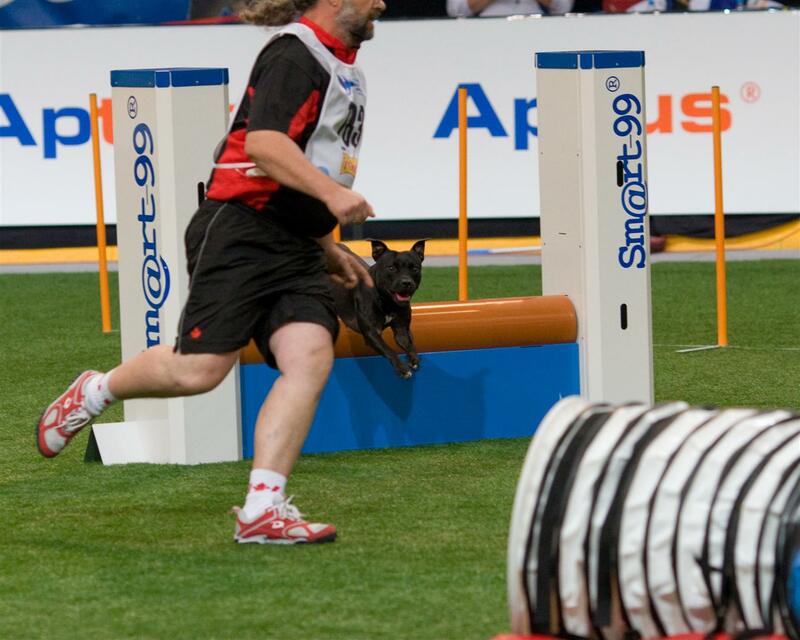 Stevie Ray started training for Dog Agility early on with two goals in mind. Making the Canadian Agility Team, in order to attend the FCI World Dog Agility Championships and also winning the AAC Canadian Championship. 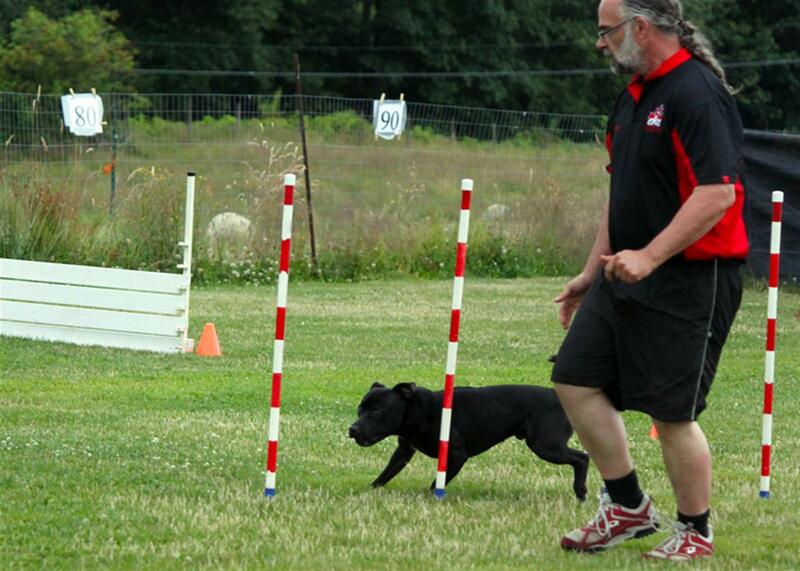 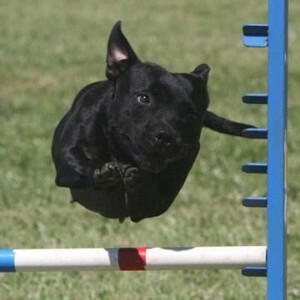 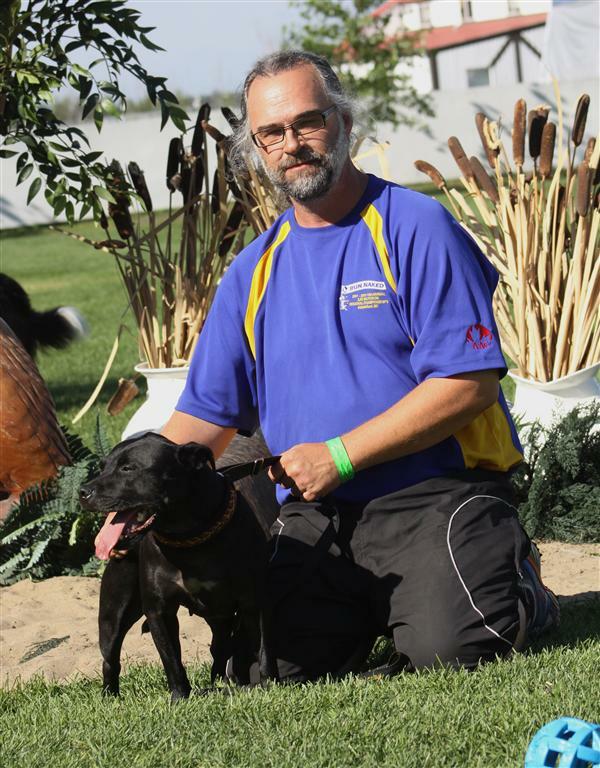 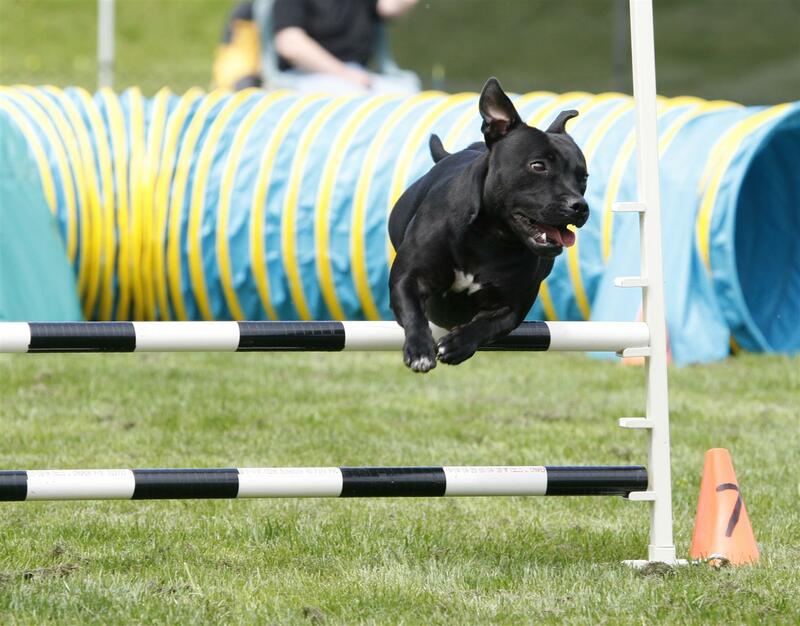 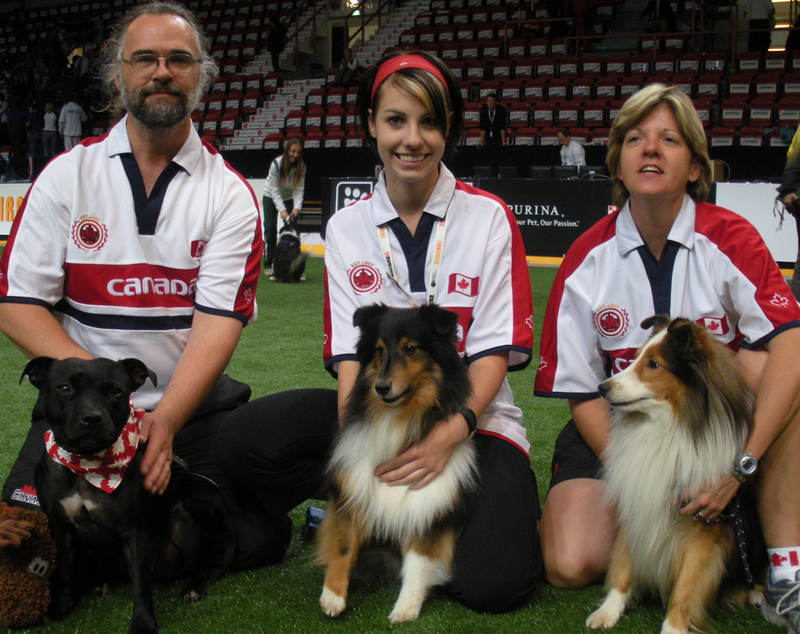 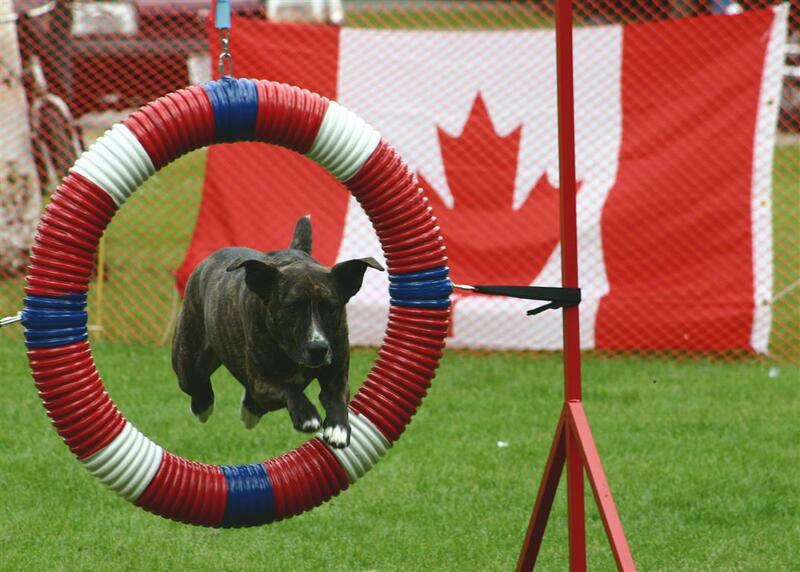 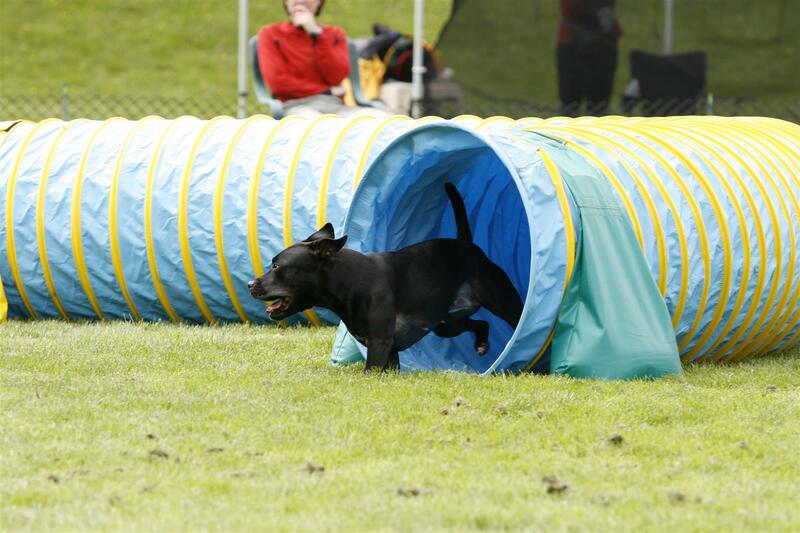 Unfortunately, Stgevie Ray did not get to compete in several Canadian Agility Championships due to Breed Specific Legislation and the AAC’s decision to host the event in Ontario on several occasions during her prime. 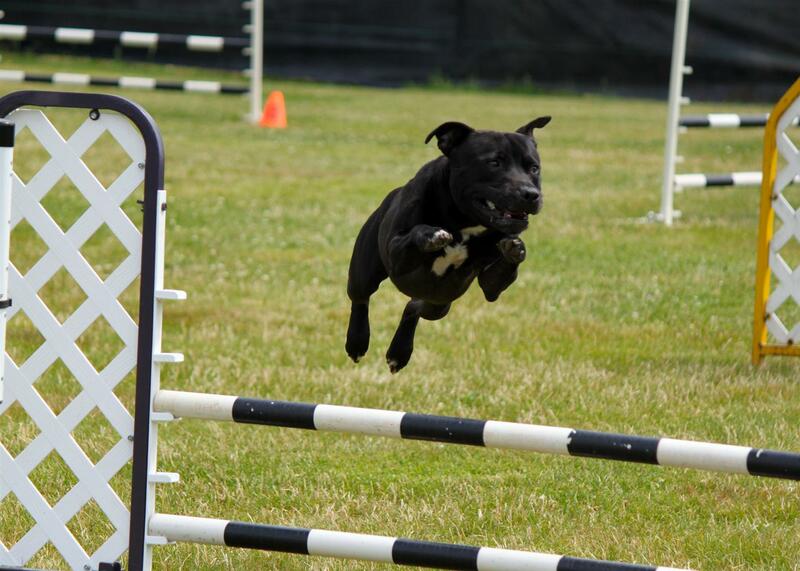 After suffering from a hind leg tendon problem and long recovery, Stevie Ray won the 10″ Specials Class at the 2010 AAC BC/Yukon Regional Championship and placed 2nd in the 10″ Specials Class at the 2010 AAC National Championship in Calgary Alberta. A sore tendon in her rear leg and a failure on my part to see the sun coming out from the clouds, led to overheating and a slow Jumpers with a knocked bar. 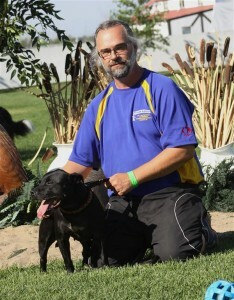 Due to an ailing body, Stevie Ray retired after this event. 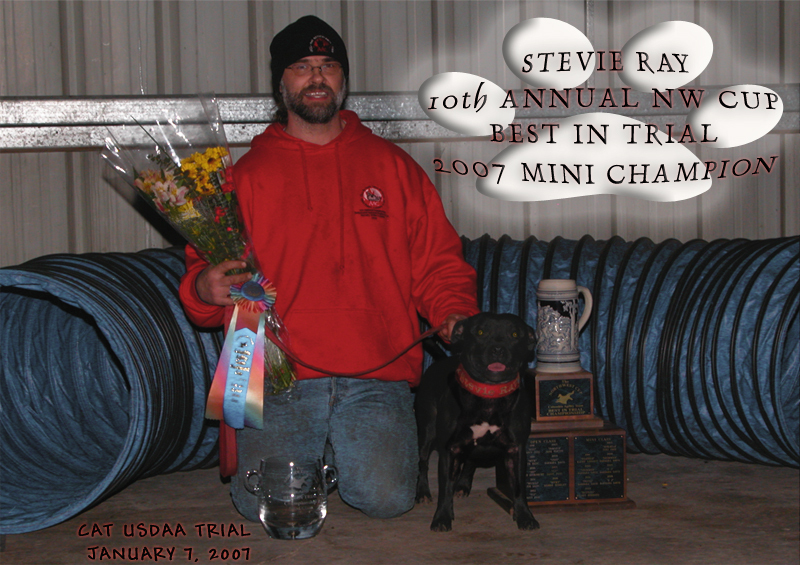 Stevie Ray won the 2007 and 2008 AAC BC/Yukon 16″ Regular Championship in addition to her 10″ Special title in 2010. 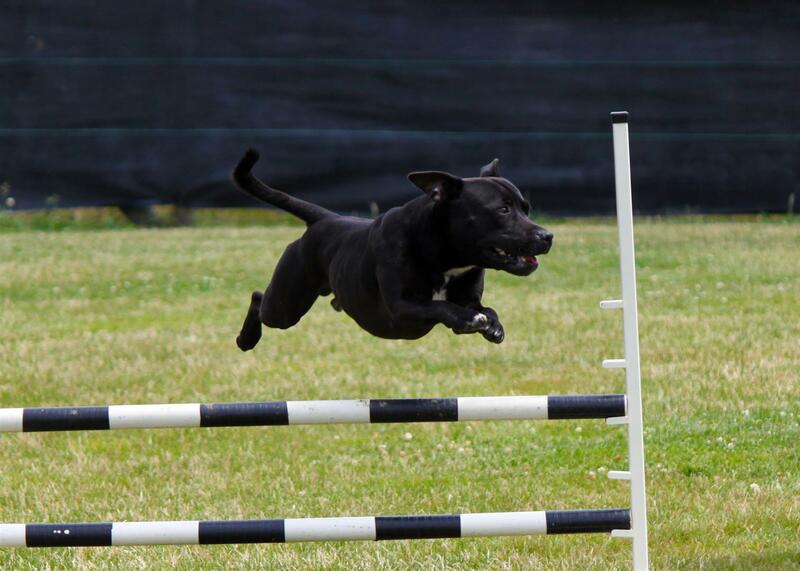 She made the CKC Canadian Agility Team in 2008 and competed in the 2008 FCI World Dog Agility Championships held in Helsinki Finland in the Medium team events, finishing 18th in her Jumpers With Weaves run. 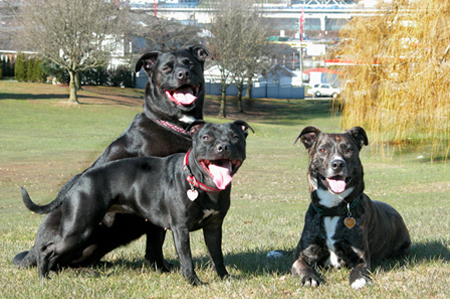 In June of 2001 Suki & Richard bumped into Dylan (Pit Bull X) on their way into Petcetera – she was on her way out of the store for a walk. 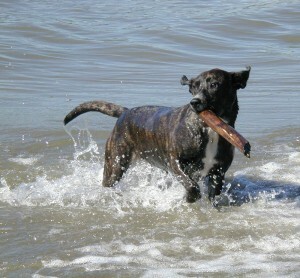 Soon after we contacted the SPCA and adopted Dylan a few days later. 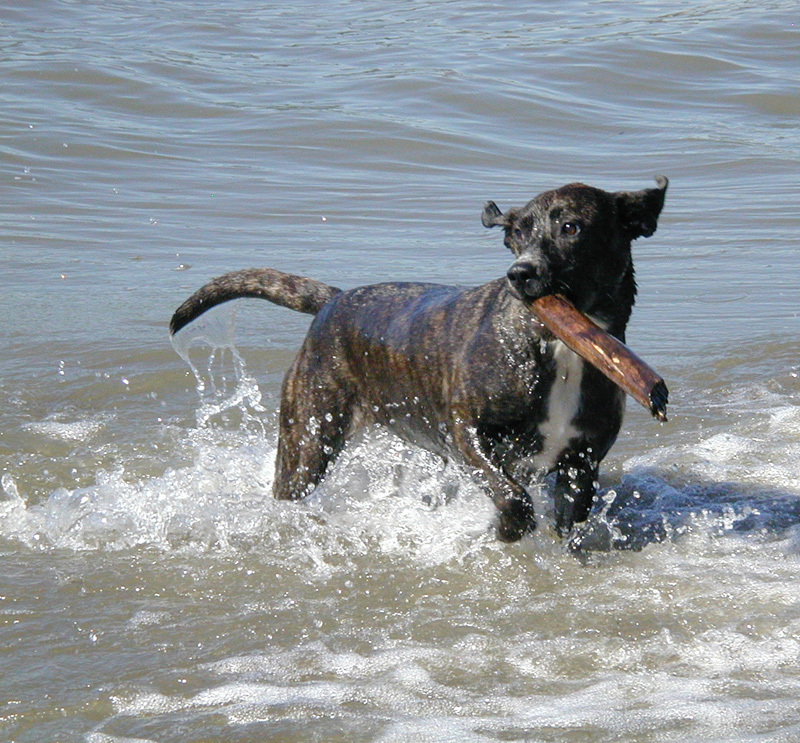 Dylan was estimated at 6 months old when she was adopted. 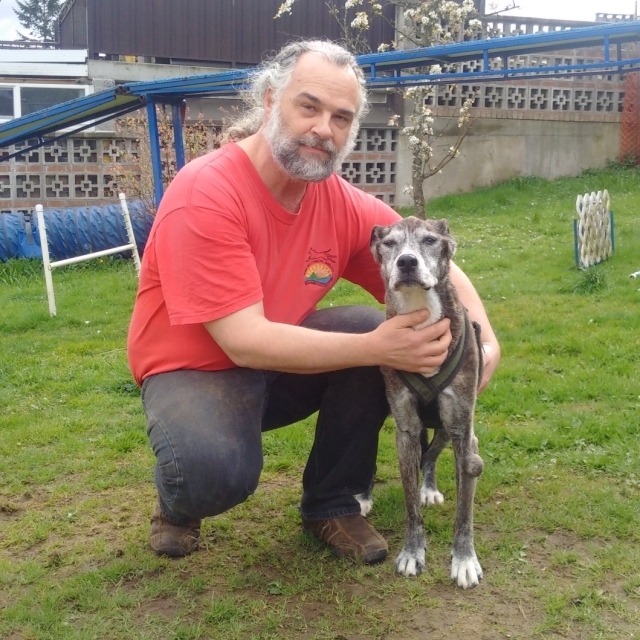 Despite Dylan’s fear of people and most anything new – she has come out of her shell and grown grown to love people’ she sees them as “Pez” dispensers. 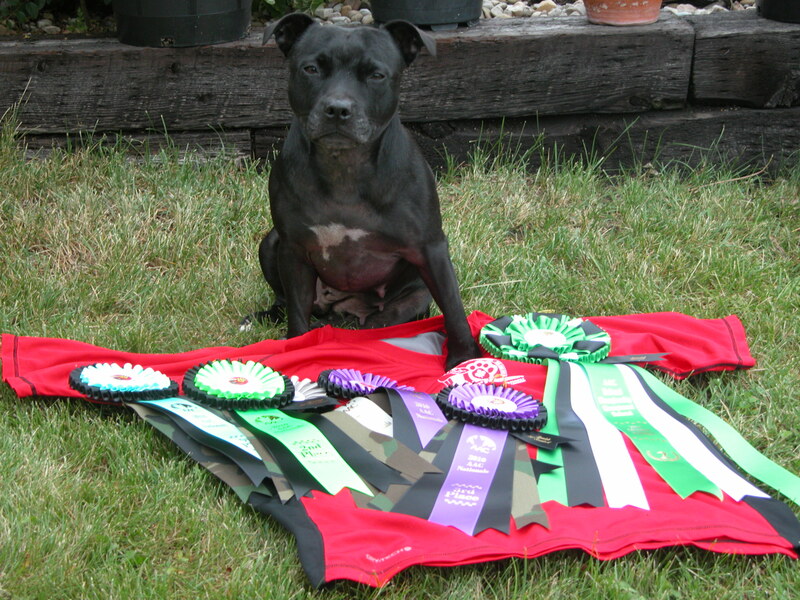 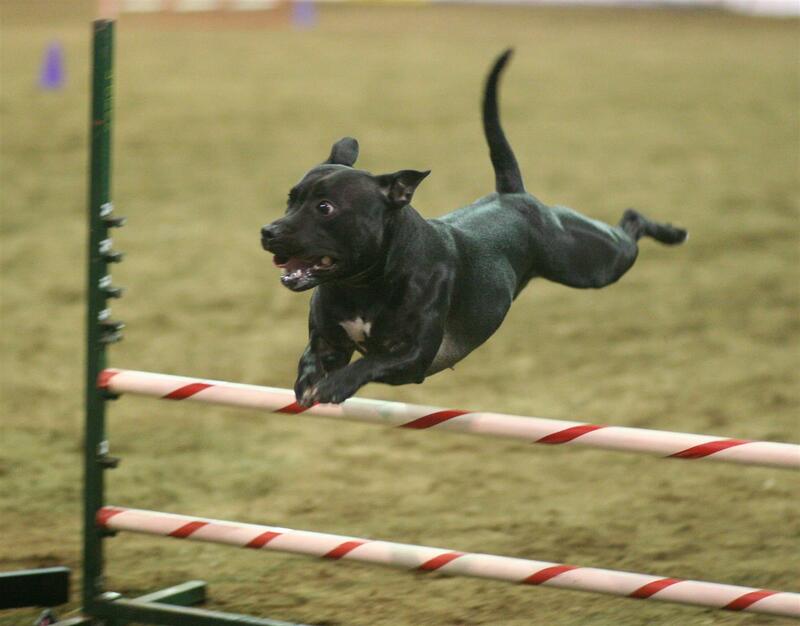 Dylan started training agility in 2003 in hopes to further build her confidence and despite her rough start earned her first agility title (SADC) in 2004. 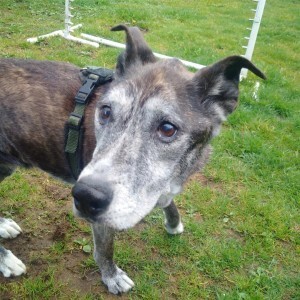 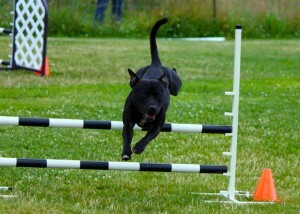 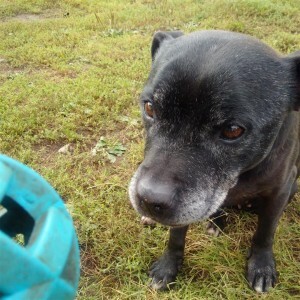 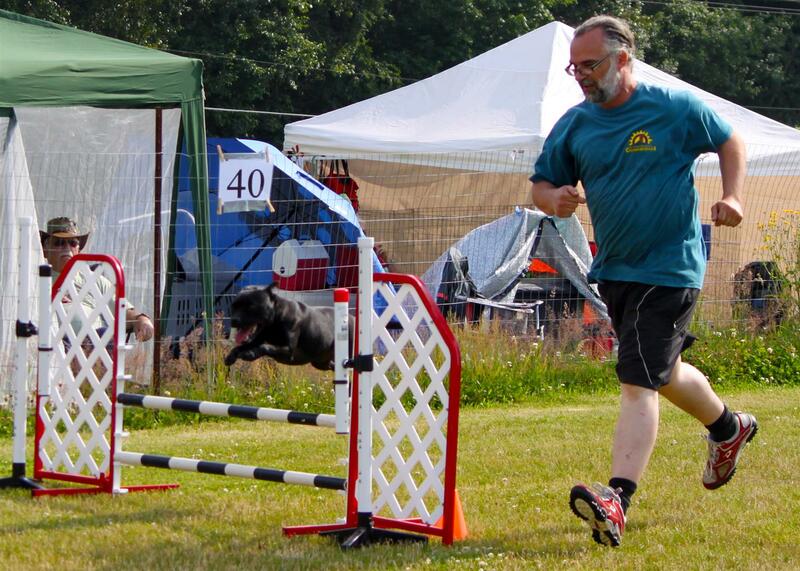 Dylan retired early due to a bout of arthritis, but loves to visit her agility friends whenever she can. At 10 years of age, Dylan was struck with Immune Mediated Hemolytic Anemia, but has battled through 5 attacks and multiple brushes with death, but is strong and doing well, now 12 years old and counting. 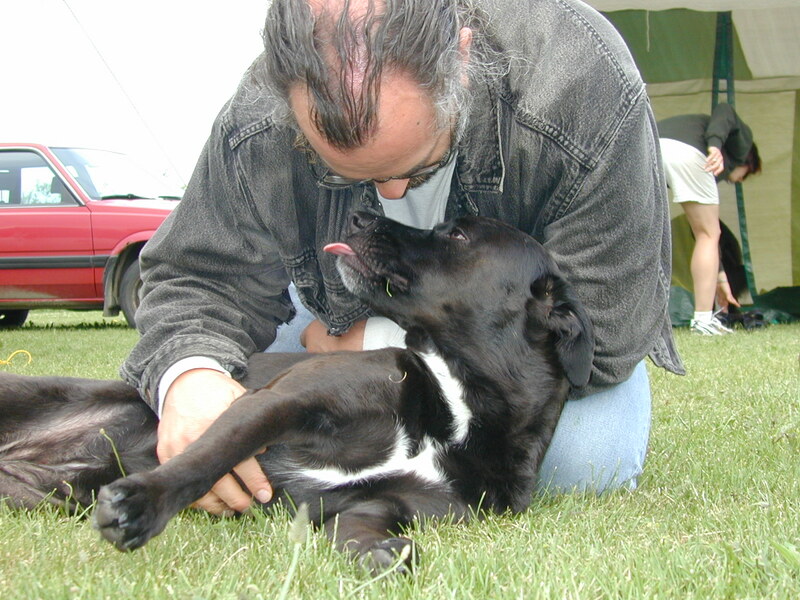 Jagger was a Pit Bull/Lab X, an SPCA puppy who joined Richard & Suki’s family in June of 1997 at the age of 7 weeks. 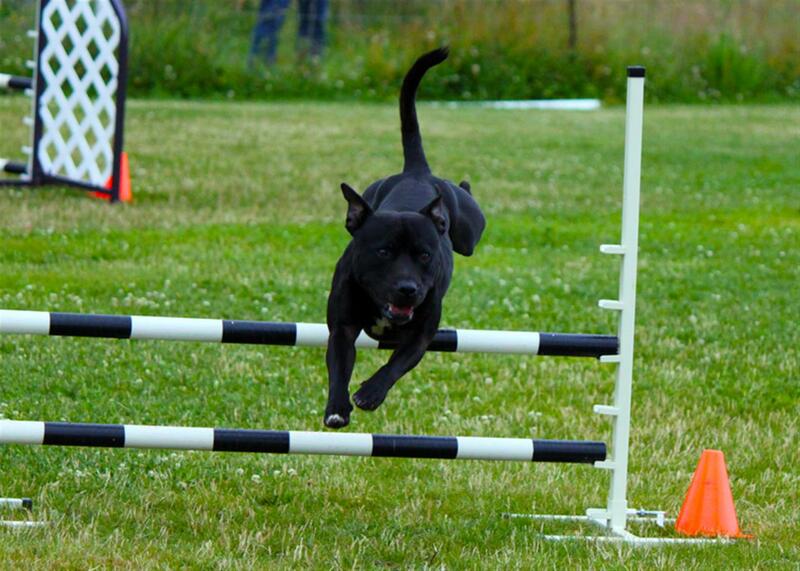 Jagger’s favourite activities were playing ball, swimming, agility, hiking & camping. Jagger started obedience training at 12 wks of age and loved it so much she dragged (literally!!) 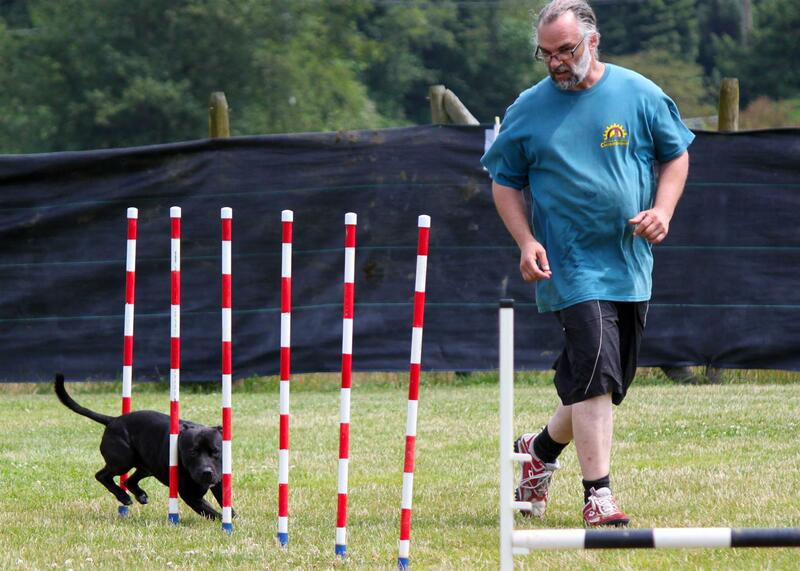 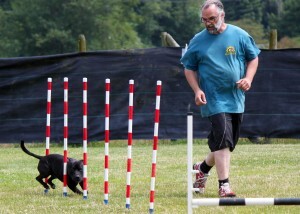 Richard & Suki to Trick Training classes. 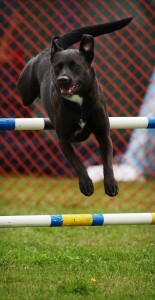 After her Trick Training was over she was yearning to learn something new. 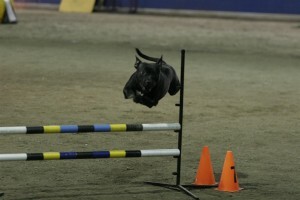 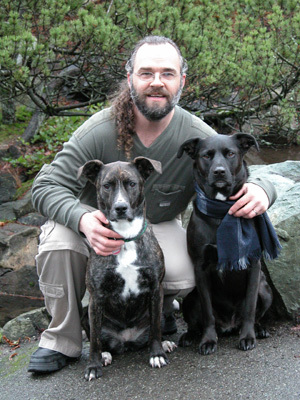 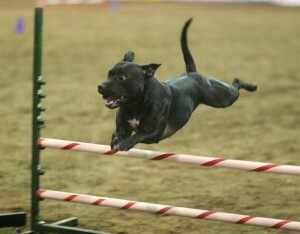 Jagger introduced Suki & Richard to agility in the Fall of 2000 and started competing in the AAC in the spring of 2001. Despite having two inconsistent handlers in the beginning. Jagger placed 3rd in 2003 at the BC/Yukon Regionals in the 22″ Specials division.